There are many elderly people whom may not have family or friends to visit and may feel very alone. A simple act of kindness, such as writing a letter, can make a big impact on an elderly person's life - knowing that someone out there cares. You can help make an elderly person's day a little bit brighter by participating in writing some letters to the elderly through Love for the Elderly. Love for the Elderly was created by Jacob Cramer back in December of 2013 and now has over 40 countries actively participating in it. 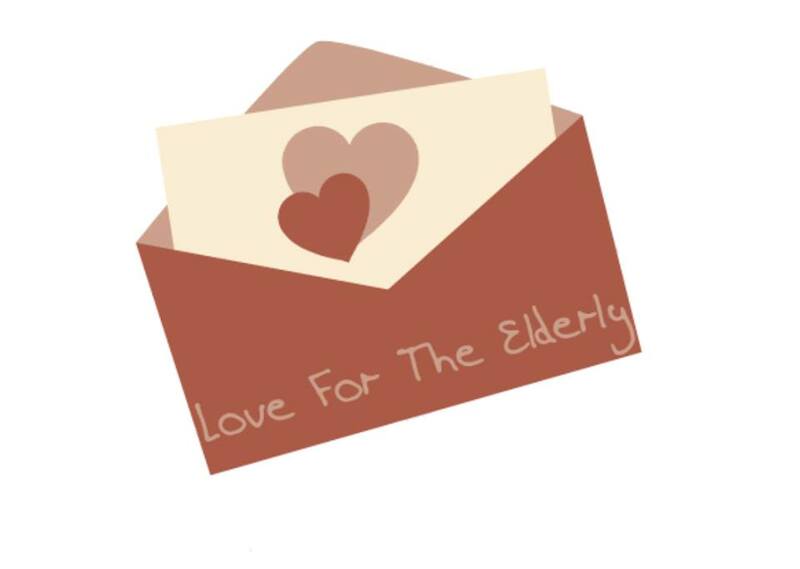 Click here to learn more about Love for the Elderly and how you can help make a difference.